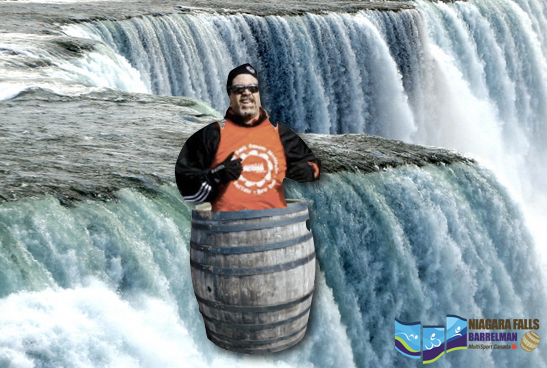 Will you be at the Niagara Falls Barrelman Triathlon? The inauguaral Niagara Falls Barrelman Triathlon is set to take place. Athletes will swim 1.2 miles (2 km) in the calm waters of the Welland Receational Canal, bike 56 miles (90 km) on a flat and fast route from Welland to Niagara Falls, then run 13.1 miles (21.1 km) on the soon to be iconic run course in downtown Niagara Falls which takes you past the American and Canadian Falls twice! The event boasts a number of exciting features including a Beer and Wine Garden, Cool Finisher gear, and a Relay Challenge where you can put together a relay team to take down Lionel Sanders and Cody Beals. Please consider joining us for what will be a spectacular day of racing. You can get the full details in our August Barrelman Update or visit the website for registration and race information. Additionally, we have race discount information on our sponsors and discounts page. See Multi-spot Canada. Enjoy, and hope to see you there!